An award-winning communications professional, Emily has spent the last 12 years implementing effective communications strategies at world-leading media, professional services and technology companies including the Financial Times, Ernst and Young, and the BBC. She believes compelling communication improves an organisation’s culture, reputation and profitability – and is passionate about leading high performing global teams to achieve just that. 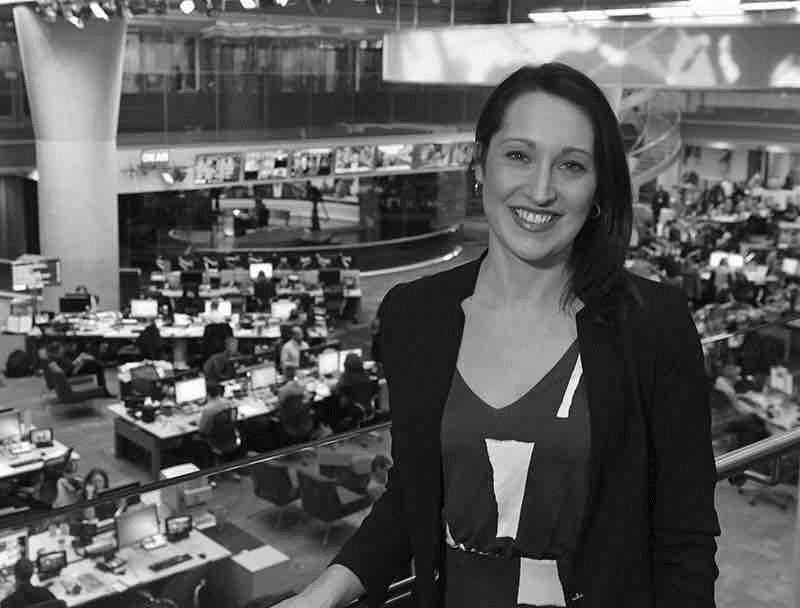 As Head of Internal Communications & Engagement for BBC News, Emily oversees the brilliant team who devise and deliver world-class internal communications to the BBC’s 9,000 journalists around the world. The team’s mission is to inform, involve and inspire employees, building a collaborative culture and an innovative, trusting and open working environment. Emily contributes actively to advancing the communications profession, sitting on the Board of the European Association of Communication Directors, the Council of The Media Society and speaking regularly at national and international communications forums.